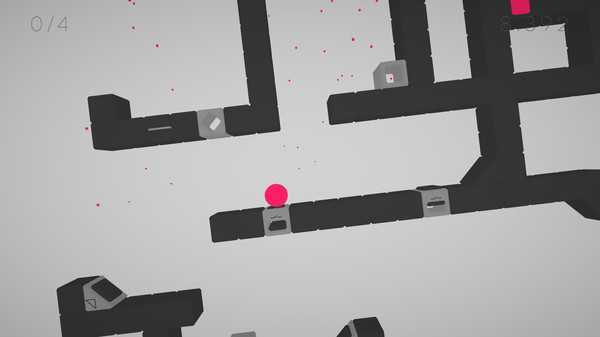 Cublast HD - Become one with the coreIt’s the platformer that will challenge your agility and puzzle solving skills! 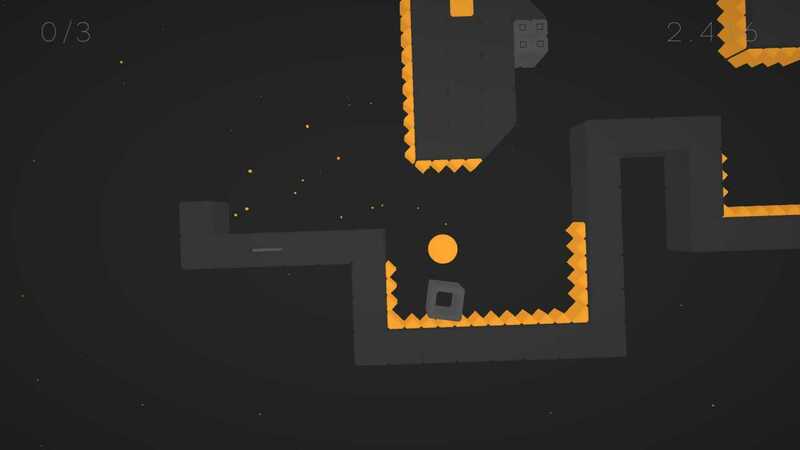 Use physics, gravity and precisely timed movements to overcome obstacles and collect Blastpoints. Not only do the single-player, co-op and versus campaigns contain 100+ levels, there is a vibrant community with player made content!Beat the levels, find hidden artifacts, show off your high scores or create your own levels and share them with the community. 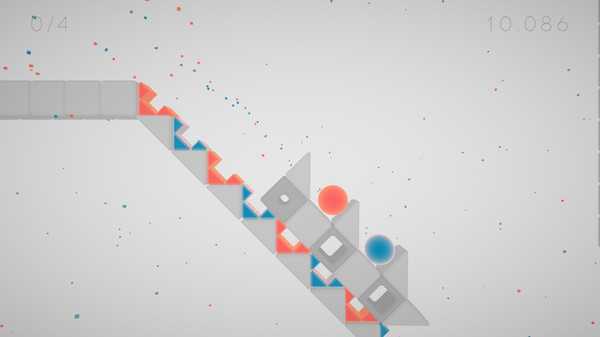 Do you have what it takes to beat this universe?Features- Serene and captivating abstract world- Challenging mix of puzzle and agility elements- Cooperate or compete with your friends- Powerful and easy to use level editor- Ever-expanding content made by the online community- Fully customizable with vibrant themes and accent colors- Compete and show off your skills with the online highscores and replaysTake a journey through space and time to enter the realm of Cublast. Surround your core with a spherical layer of energy to explore this abstract universe where the minimalistic environment adapts to your presence. By unlocking or finding hidden artifacts you can customize the universe to your taste!Challenge yourself by completing many diverse levels. Use your puzzle-solving skills to open secret passages and use your nimble navigation skills to reach even the furthest edges of space. Combine the skills you have learned and improve them to become the best player of the world!Play with your friends and work together to overcome breathtaking challenges created especially for two players! Not a fan of cooperative game modes? Than you can also play against your friends in the versus game mode by activating traps and much more!The game includes a powerful and easy to use level editor that gives you the same level creating powers as the developers. You can upload your level to the community for the whole world to play or you can try a vast amount of player created levels! 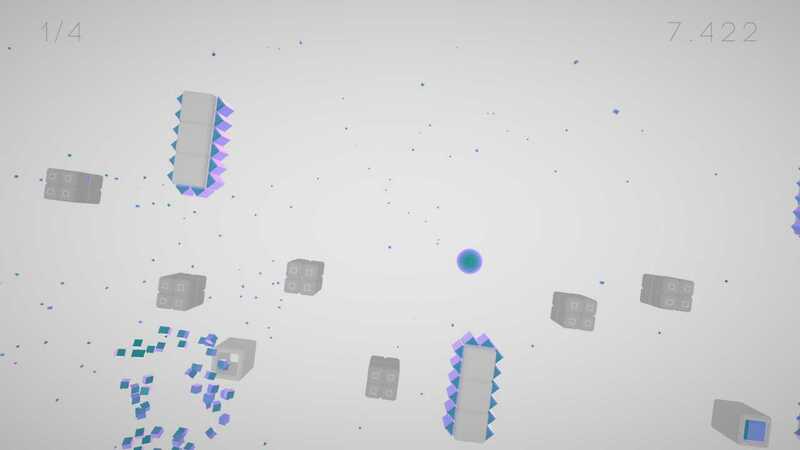 Cublast HD is the platformer that will challenge your agility and puzzle solving skills! Use physics, gravity and precisely timed movements to overcome obstacles and collect Blastpoints.